Like a warm home in Okinawa. Our family had a great time during the stay.The house is the most wonderful place I have ever stayed .The house is big and comfortable. 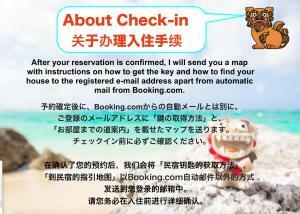 It is convenient for driving travel in Okinawa because the place comes with parking place on the ground floor. Rooms are very big and sufficient space for us as we have 4 people only. 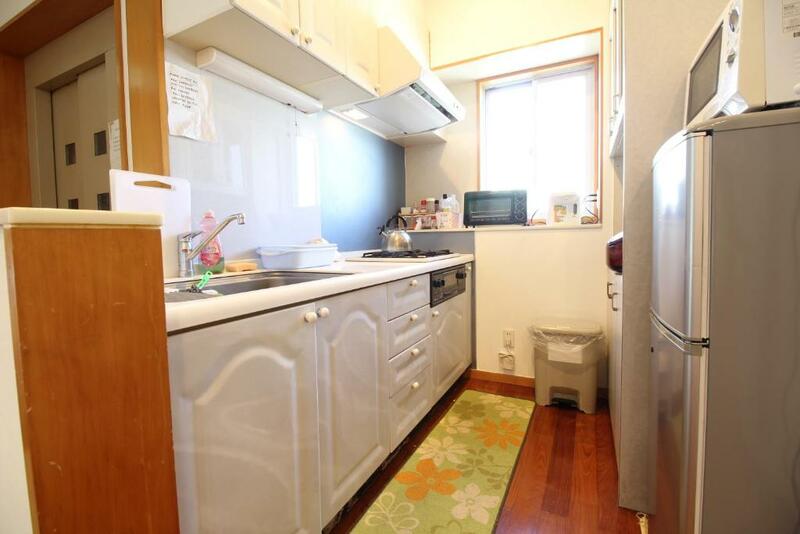 This property may able to serve 3 families with 9 people. The only problem is transportation as it is not close to mono rail station. 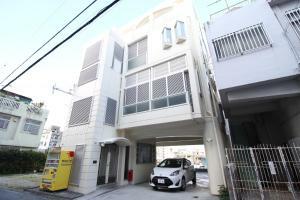 It is suggested to drive if renting this property. There are 2.5 toilet which is good for a group of people, but it is inconvenience of locating in different floors. All bedrooms are located on 3rd floor. So you need to walk up and down for using toilet. The toaster is on 4th floor while the dinning room is on 2nd floor. The stairs are dirty. 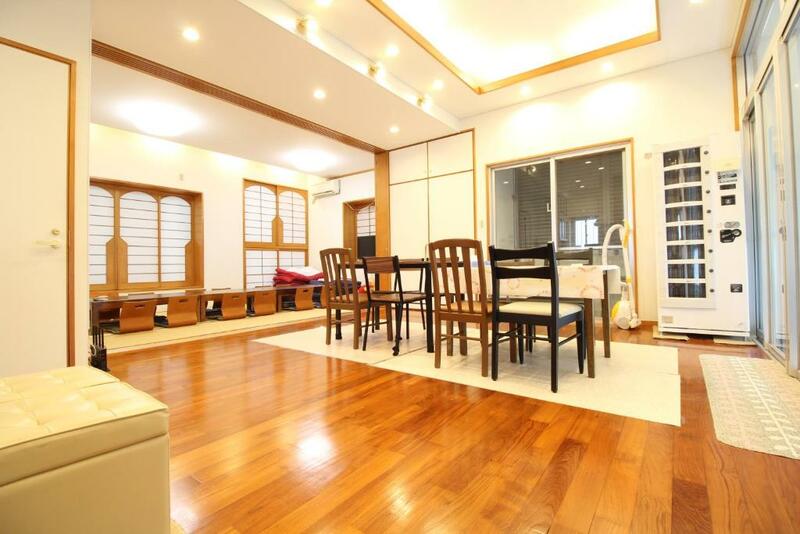 The house is very big and well equipped with everything we need. Strongly recommended for those people coming to travel with big family or friends. Lock in a great price for Villa Bianco – rated 8.7 by recent guests! Villa Bianco This rating is a reflection of how the property compares to the industry standard when it comes to price, facilities and services available. It's based on a self-evaluation by the property. Use this rating to help choose your stay! 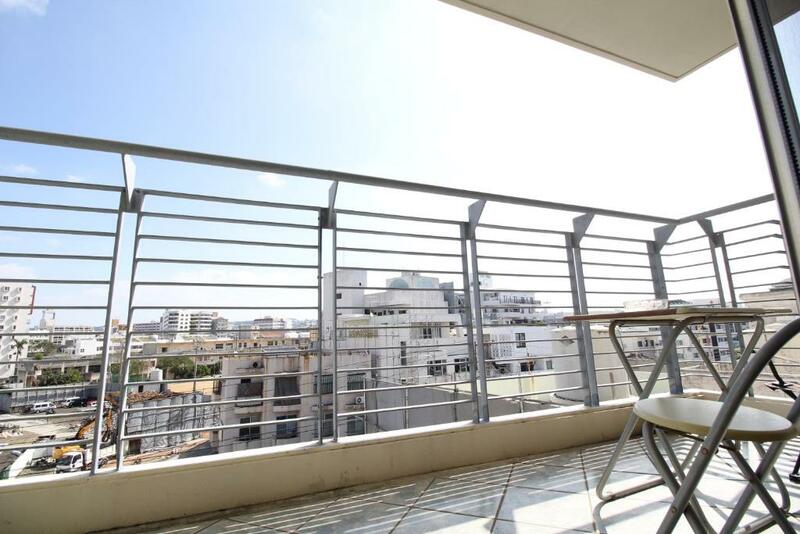 Complete with a terrace, Villa Bianco is located in Naha, 2.6 miles from Tamaudun Mausoleum and an 11-minute walk from Yachimun Street. 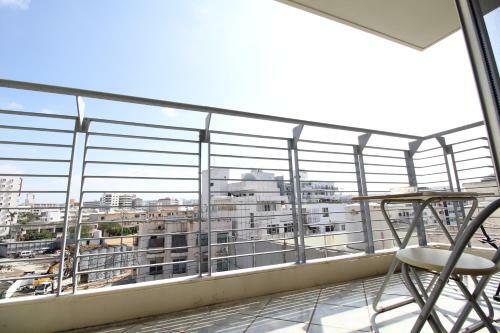 The property has city views. The apartment has a flat-screen TV and a living room. The apartment also provides guests with a bathroom. 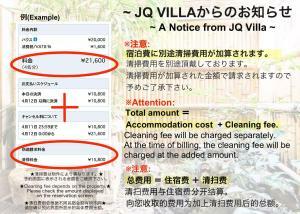 DFS Galleria Okinawa is 1.7 miles from the apartment, while Sonohyan Utaki Stone Gate is 2.9 miles from the property. 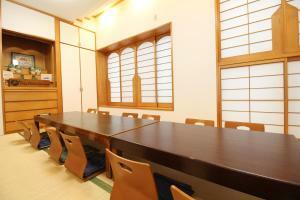 The nearest airport is Naha Airport, 3.8 miles from Villa Bianco. 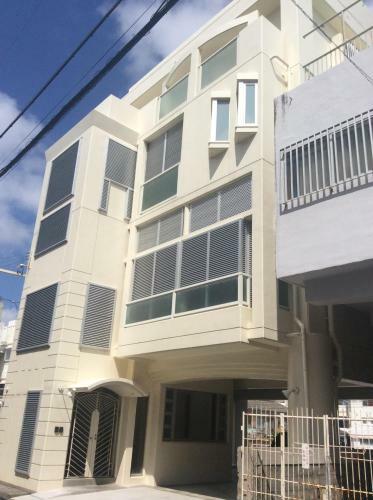 This property is also rated for the best value in Naha! Guests are getting more for their money when compared to other properties in this city. When would you like to stay at Villa Bianco? You can use the whole house. There is no share with other guest. House have a free parking space which can stop 3 cars. House Rules Villa Bianco takes special requests – add in the next step! Villa Bianco accepts these cards and reserves the right to temporarily hold an amount prior to arrival. Guests need be quiet between 9:00 PM and 4:00 AM. A deposit via PayPal is required to secure guest reservations. 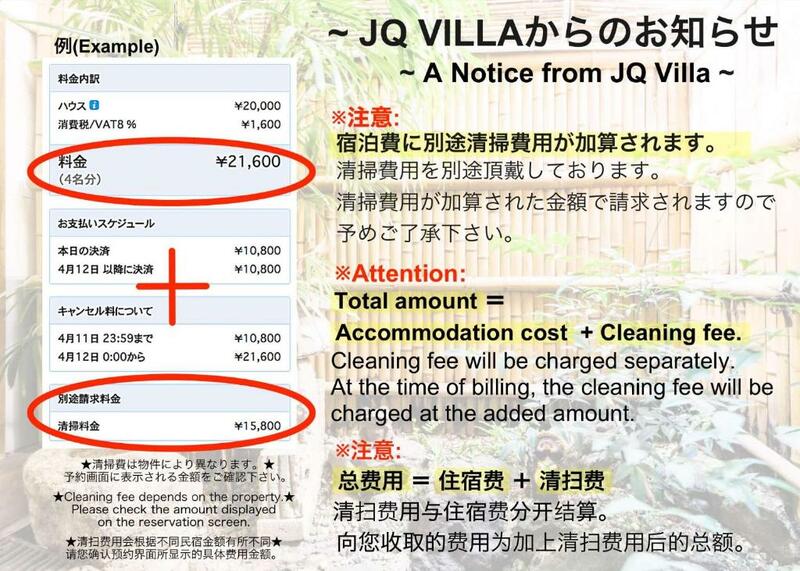 The property will contact the guests after booking on instructions about payment. Please inform Villa Bianco of your expected arrival time in advance. You can use the Special Requests box when booking, or contact the property directly using the contact details in your confirmation. To be honest,the beds are not so comfortable. If you could give the travelers a wooden bed with a larger cover, it would be perfect. It is inconvenience that the toilets and bathrooms are locating in different floors. As all bedrooms are located on 3rd floor. we need to walk up and down for using toilet. The toaster is on 4th floor while the dinning room is on 2nd floor. The stairs are dirty. The elevator is out of work, maybe it’s because we use it very often.